Techvibes, Canada's leading technology news site is covering Endy lead investor Rajen Ruparell. The piece outlines Ruparell's background with startup success as Co-Founder of Groupon International (Citydeal). 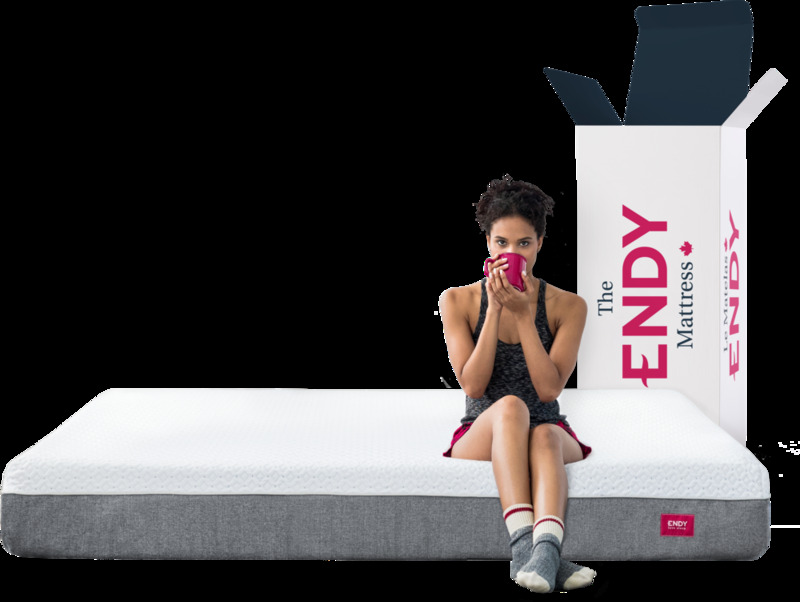 Ruparell details Endy's disruptive business model and provides scope for further expansion of his already-impressive eCommerce portfolio.